If you’re stuck for something to do with the children… pop on down! There will be a café serving hot and cold refreshments and free play area and crafts for the kids. Many mums get together with their friends and use our events as an excuse to shop and have a good catch-up – a great meeting place! Including yummy treats, great gifts and fantastic offers for the whole family! 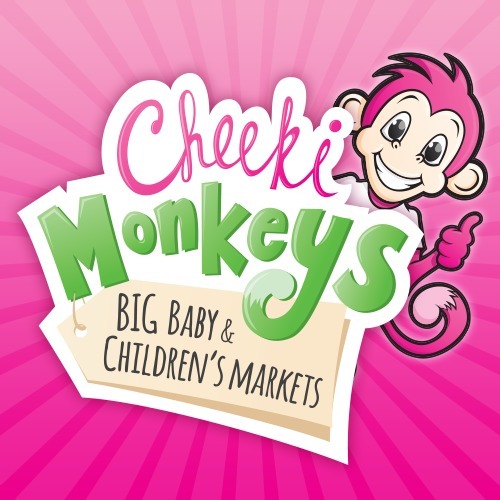 Pre-loved Baby & Children’s Clothes – Maternity Wear – Nappies – Changing Stations – Toys – Books – DVD’s – Name Letters – Bikes – Trikes – Safety Gates – Baby Walkers – Baby Swings – Bouncy Chairs – Cots – Beds – Linen – Quilts – Cot Bumper Sets – Playpens – Prams – Buggies – Strollers – Car Seats – Highchairs – Baby Monitors – Outdoor Toys/Activities… and much, much more!